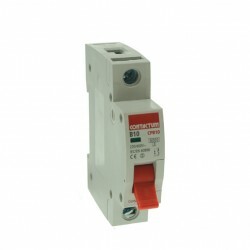 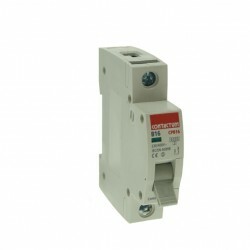 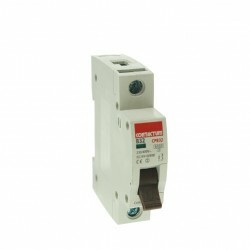 If you’re looking for miniature circuit breakers, look no further than UK Electrical Supplies. 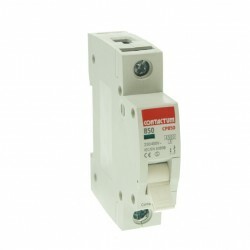 Our superb selection of Contactum products includes a range of MCBs with anywhere from 6 to 50 amps. 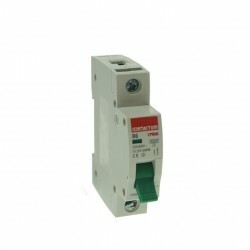 These devices are perfect for protecting the low-voltage circuits in your home or workplace. 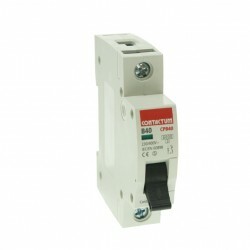 Don't overload; go with Contactum.